In an ideal world, giving mums some recognition for all their hard work would happen every day. 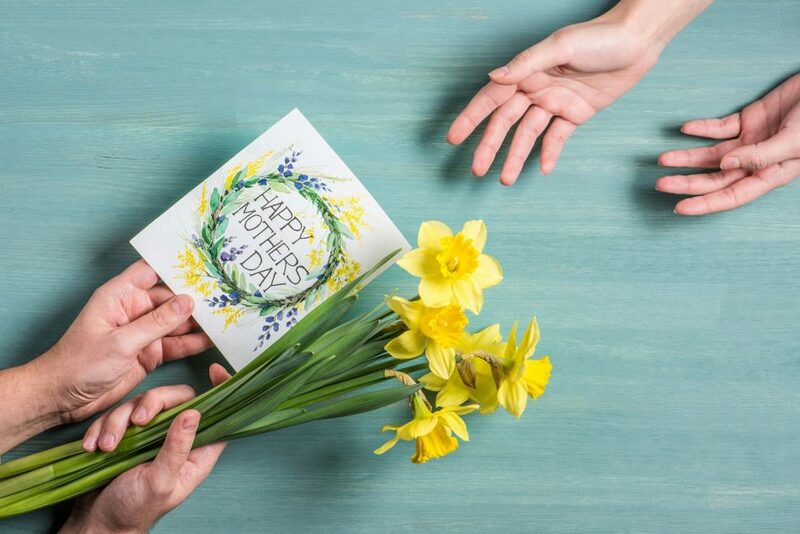 But for those of us who sometimes forget to say thank you, Mother’s Day offers the perfect opportunity to show we don’t take them for granted. This year it falls on Sunday 31st March and our partner retailers are already offering some fabulous ideas. From traditional chocolates to days out with a difference, our thoughtful gift guide will help you get the most from your money for the in your life. Find plenty of inspiration with Virgin Experience Days. Amid classic theatre and dining vouchers, you’ll find a host of quirkier offerings too: pottery courses, gin tastings, photoshoots, comedy nights and even trips to the zoo. You might be pleasantly surprised to learn that Argos has a huge range of perfumes, including designer favourites like Calvin Klein, Marc Jacobs, and Armani. It also has a wide selection of experience days from afternoon teas, spa packages, through to tea served on an Edwardian sailing barge. If you’re looking for a present that lasts a little longer, cosmetics and jewellery could be just the ticket, serving as a loving sentiment whenever they’re worn. Both Boots and M&S are a good bet here, with an excellent selection of other luxury gifts on top. Thorntons stock a delicious range of chocolate treats and hampers that can be personalised for the one you love. Head over to our partner retailers for plenty more gift ideas. But remember, however you decide to thank your mum this month, nothing beats simply spending time together. Make the most of those moments and have a wonderful day.